Hotel, airline, and rental car cancellations must be made by the registrant. FSSA is not responsible for cancellation fees. 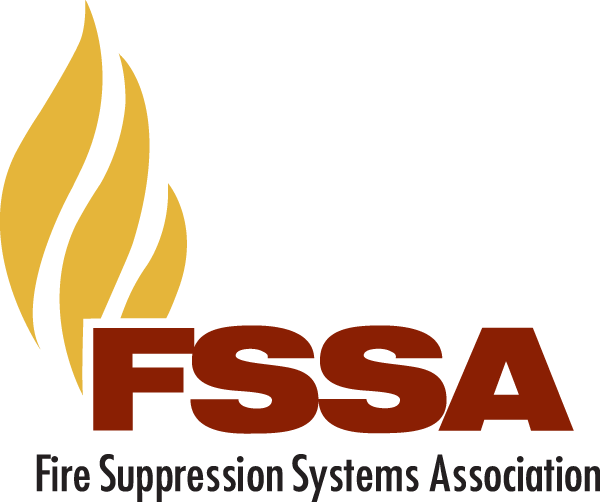 If you have any questions on the registration form or need assistance submitting a registration, please contact Kalu Azu at FSSA Headquarters by email or phone at (410) 931-8100.